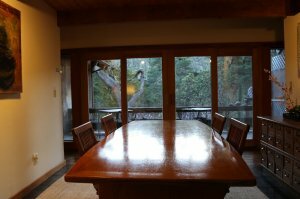 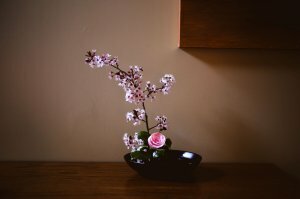 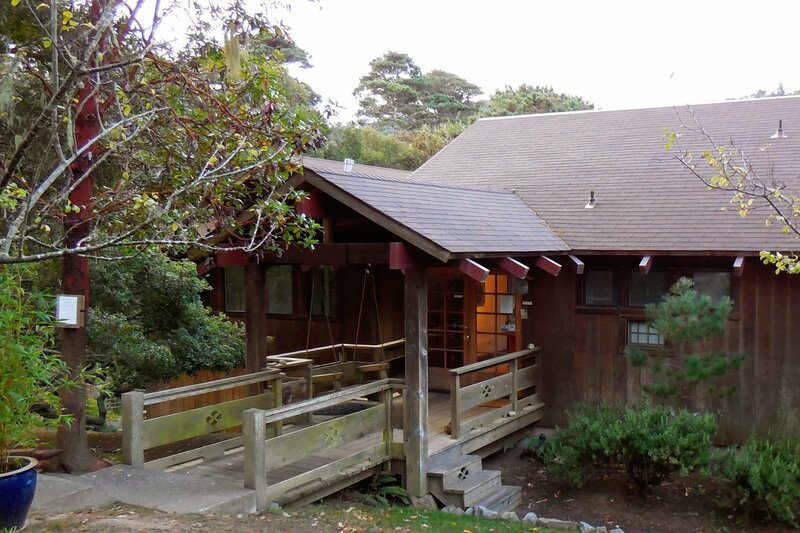 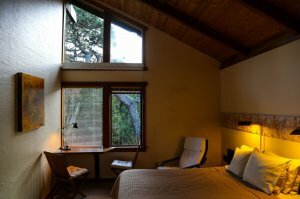 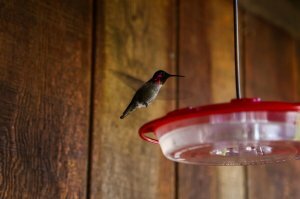 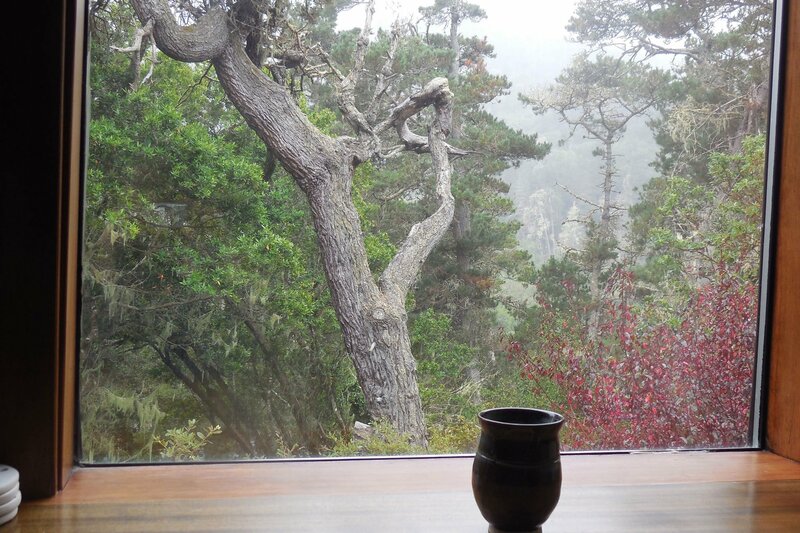 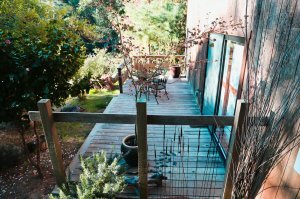 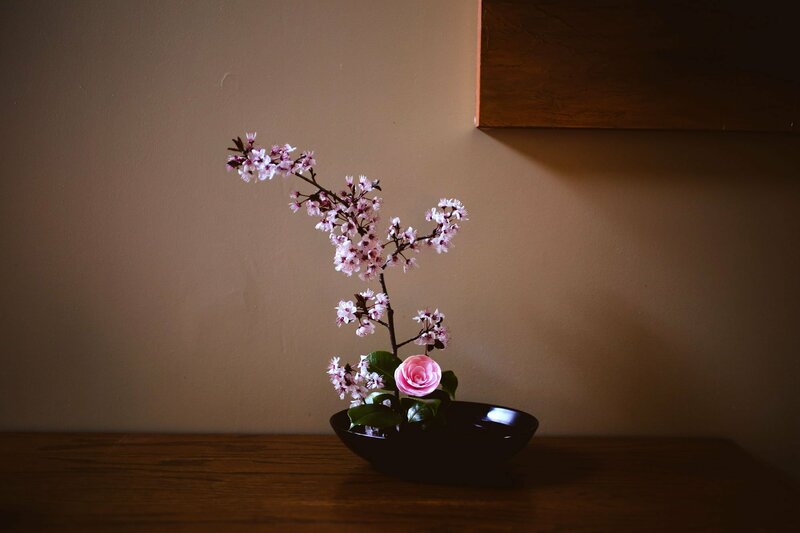 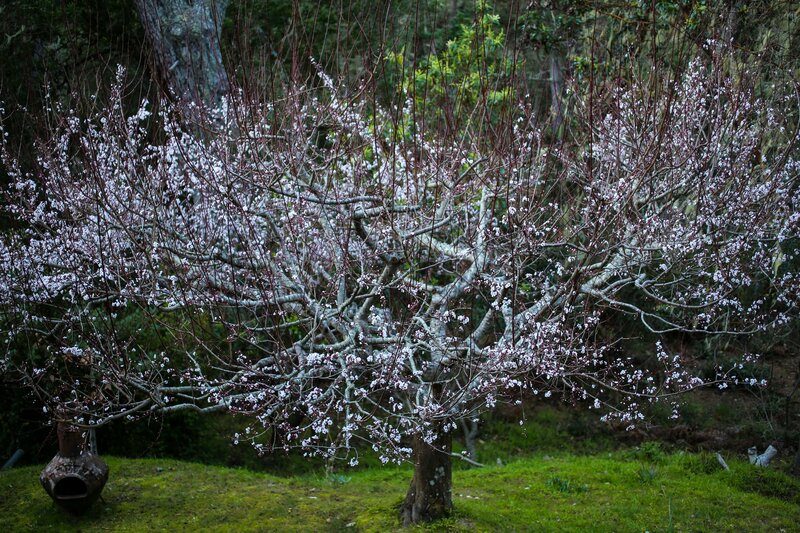 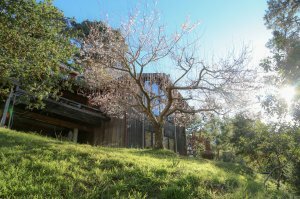 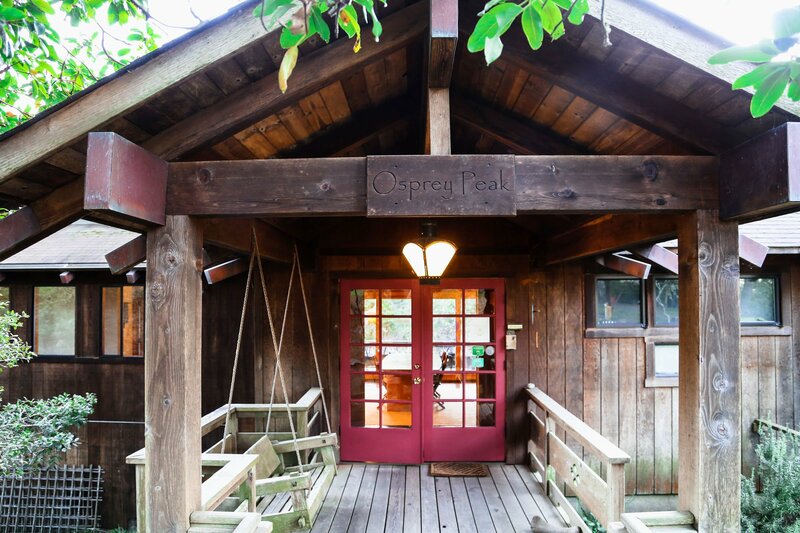 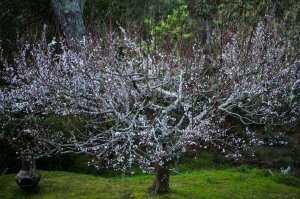 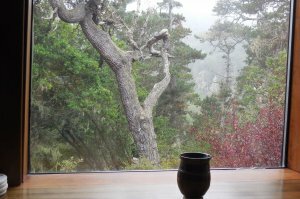 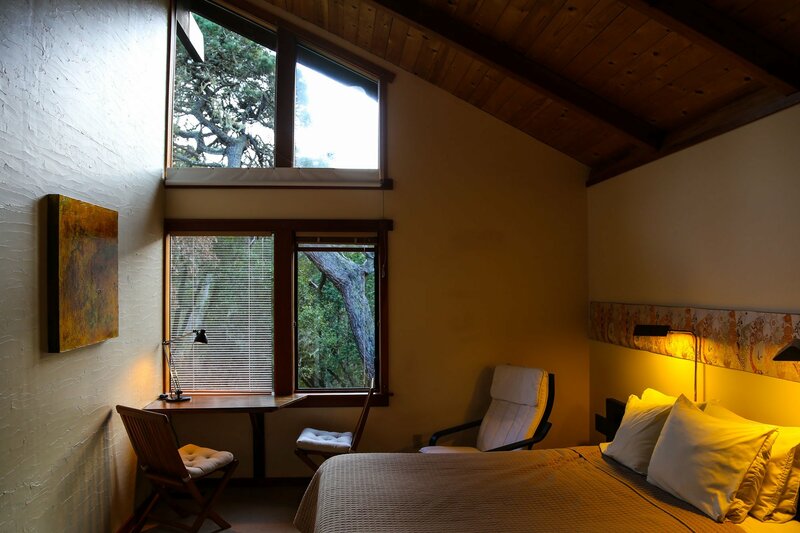 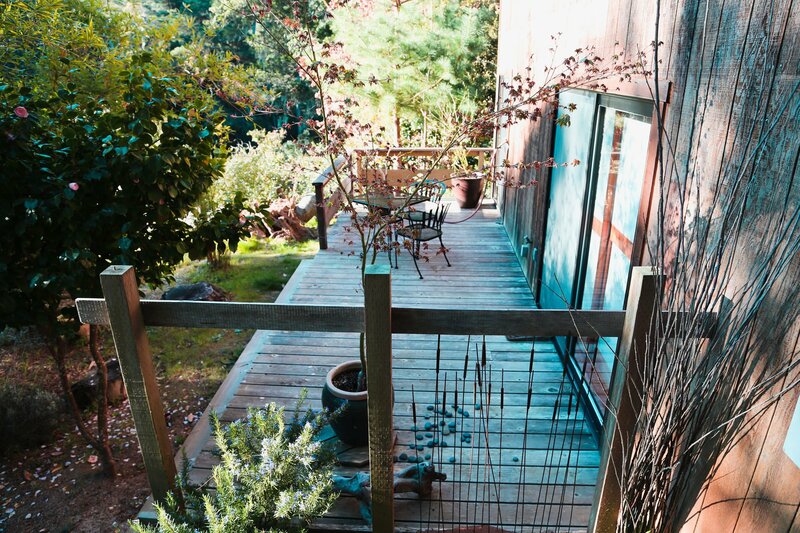 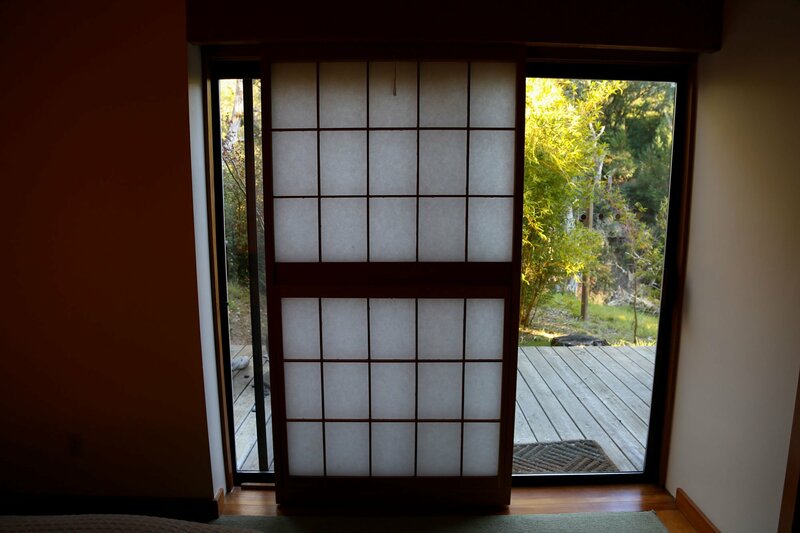 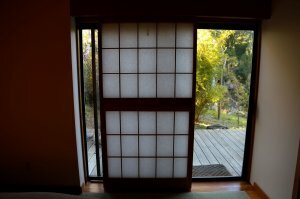 Osprey Peak Bed & Breakfast is a peaceful, secluded three-room inn with a relaxing Zen-inspired Japanese farmhouse aesthetic located amidst the wild, sunny coastal forest near Tomales Bay State Park and the Point Reyes National Seashore. 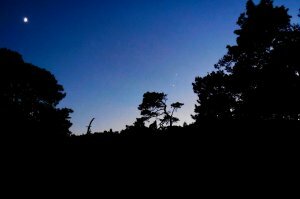 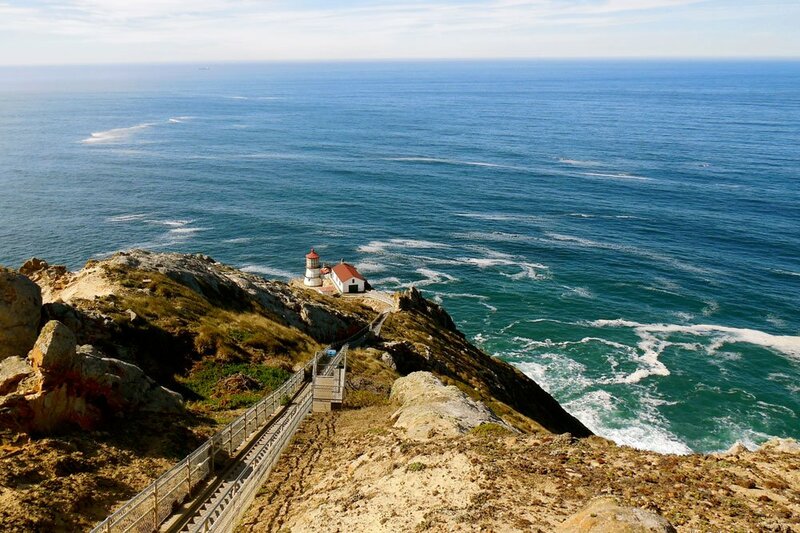 We are located on a private, narrow, winding road—1/2 mile uphill from Tomales Bay, one hour drive north of the Golden Gate Bridge in the rustic West Marin town of Inverness. 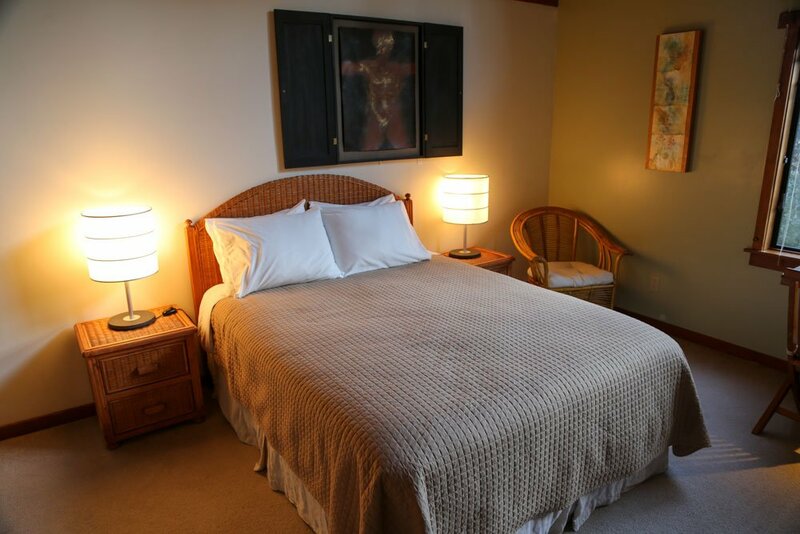 Our three quiet rooms provide an ideal place for individuals or couples to relax and enjoy a peaceful getaway without the demands of children, pets, and work schedules. 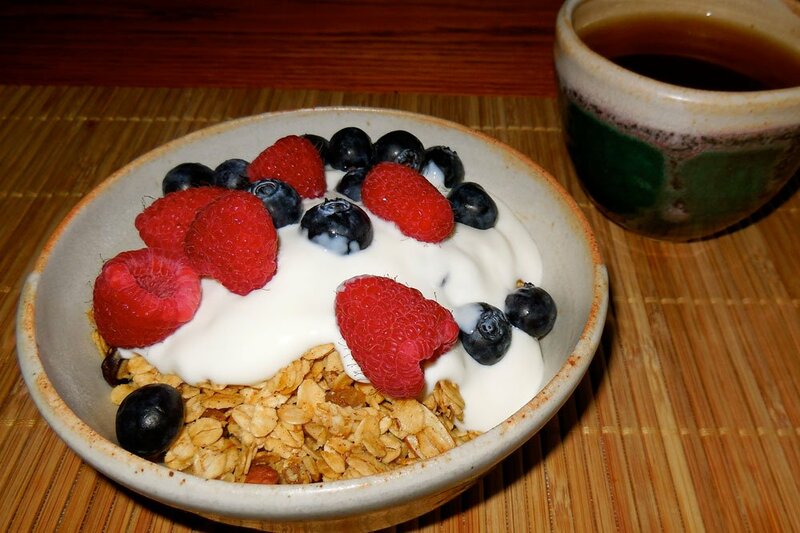 Awaken every morning to a delicious organic breakfast of your choice that emphasizes foods provided by Marin and Sonoma Counties' artisan producers, growers, bakers, and cheese-makers.